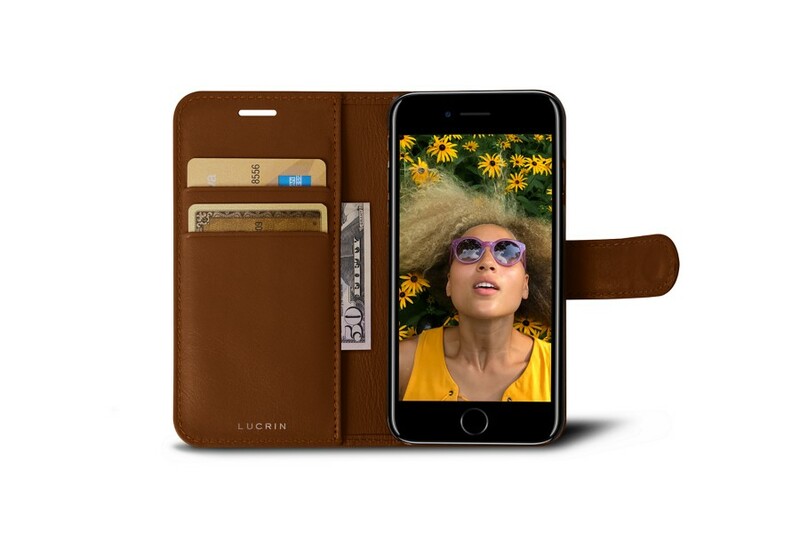 Beautiful and classy in and out, the iPhone 7 leather wallet case by Lucrin is an absolute must among the new iPhone’s users. 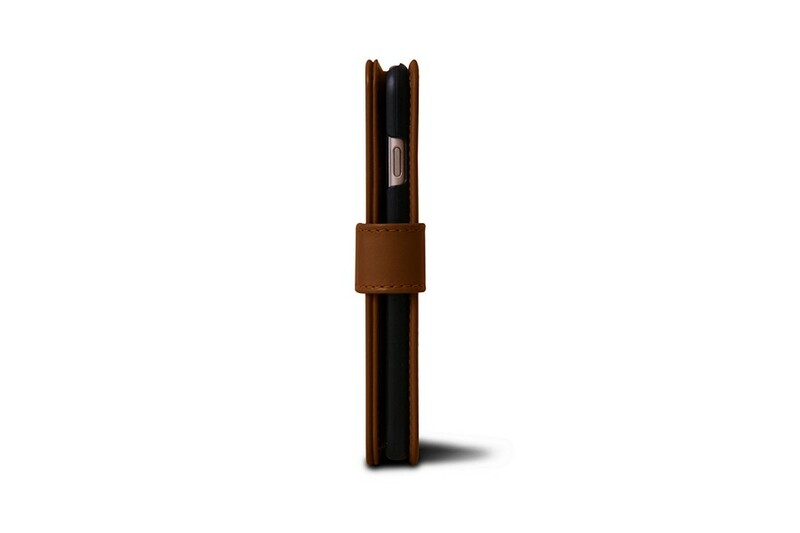 Conceived with premium authentic leather by the finest artisans of the world, this rigid leather case for iPhone 7 is both practical and durable. On the left-hand side of the iPhone case, you have 2 slots in which you can slip in your credit cards and also a flat pocket underneath to keep receipts or notes. 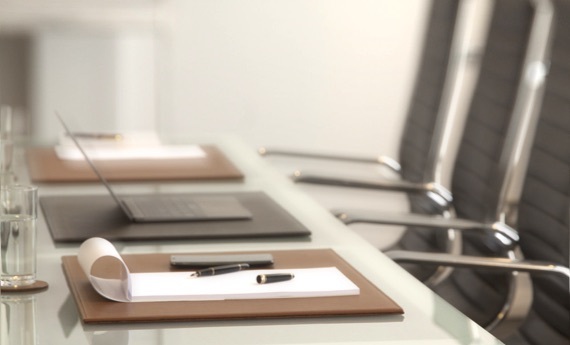 On the right, a solid plastic case holds the smartphone perfectly to avoid any accidental falls and other such mishaps. 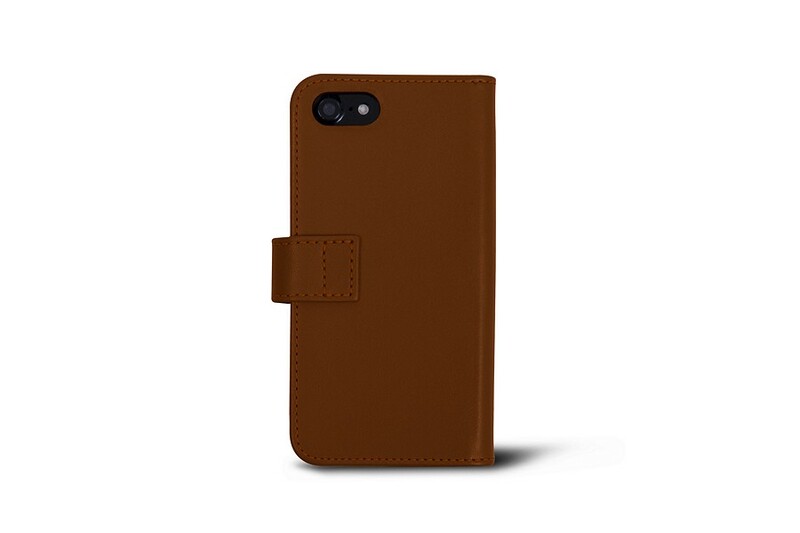 Finished with a loop closure and a dedicated perforation for the camera, your all-in-one leather wallet case for iPhone 7 ensures great security for this Apple best-seller. 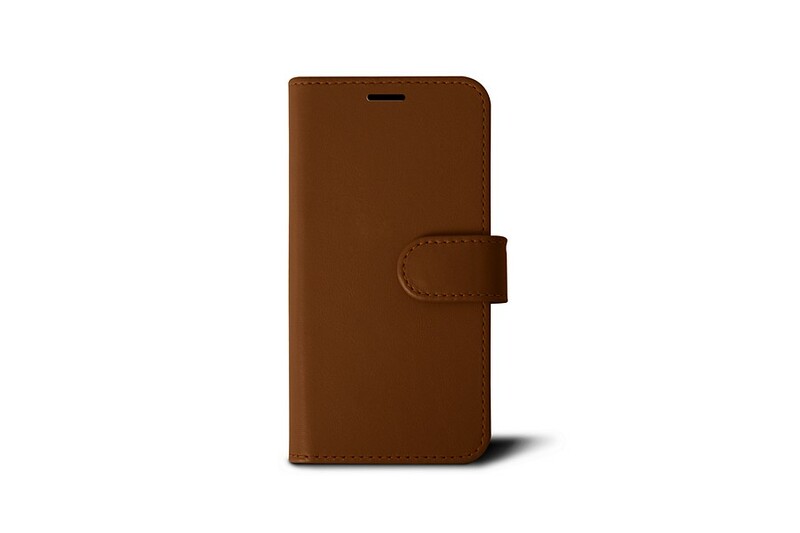 Make sure that your iPhone is not in any kind of sheath or cover before placing it in the leather case, which is custom-made relative to the original dimensions of the phone.